I was nominated by https://sindenlee3.wordpress.com/. Thanks so much for the nomination! I am truly honored. This blog is lots of fun and great for movie junkies like me. Be sure to check him out. Nominate 5-11 blogs that you think are deserving of the award that has less than 200 followers. ALSO, IF YOU DON’T WANT TO PARTICIPATE IN THIS NOMINATION, I COMPLETELY UNDERSTAND! I am currently in Chemotherapy treatment fighting both Colon and Breast Cancer. I’ve performed in community theater and had the lead role in Neil Simon’s play – “Proposals”. I have 2 favorite directors – Alfred Hitchcock and Billy Wilder. Wow! I will have been married for 38 years on September 23, 2016. I love classic Universal Horror movies. My favorite book is “The Four Agreements” by Don Miguel Ruiz. I’m a member of Delta Sigma Theta, Incorporated Sorority. I’m a The University of Michigan Wolverine! I’m a music lover and fan of – Adele, The Beatles, and The Parliament/Funkadelic and many more. I love, love, love the Minions! What morals do you stand by? Do unto others as you would have them do unto you. What/ who is most important to you? My family. What is wrong with this world? Prejudice. Who do you look up to? My sisters. If you had a time machine where would you go? Back to my childhood. What part of your body are you pleased with? All the parts. Which actor/actress do you like most? I love Bette Davis. When were you last wrong? Earlier today. Why did you follow my blog? You’re a movie junkie like me. Where would you live in this world other than the country you live now and why? The British Virgin Islands. Why? Love the beaches. What makes you feel free? Nature. Stay in or go out on a Friday night? 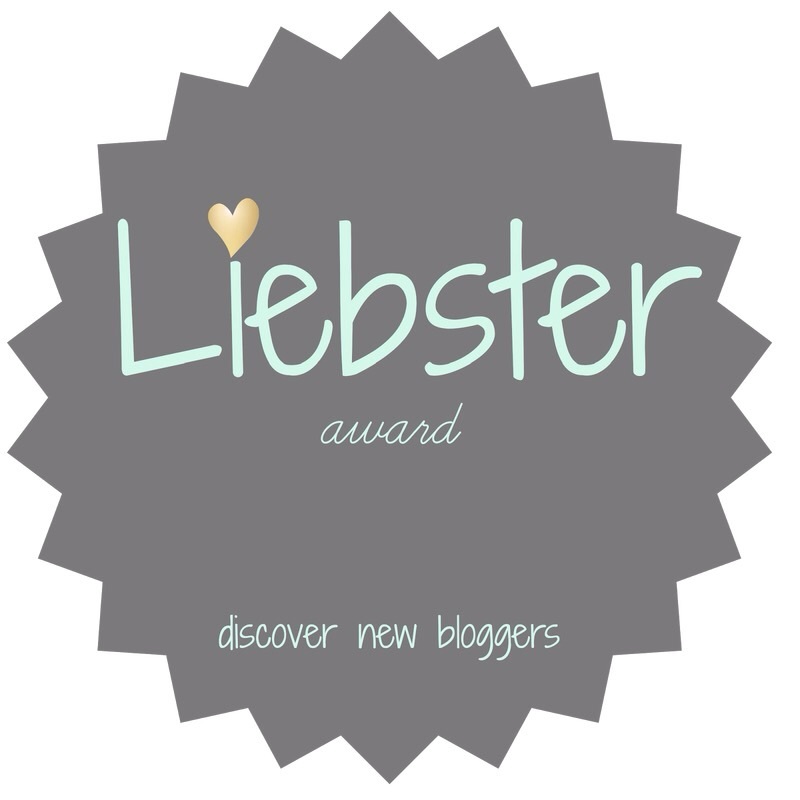 This entry was posted in Awards and tagged #iheartfilmblog, Liebster Award. Bookmark the permalink. Thanks! It was fun. 😊 I’ve only got more treatments to go! Crazy me. Left out only 4 treatments to go. 🙃 So far, so good! 2. Dogs or Cats? – Dogs! 3. Favorite vacation? – Umm, I love the whole wide world! 4. Favorite music genre? – Depends on my mood. Can be anything from classical to rock to trance to disco. 5. Favorite actor/actress? – I like them all! 6. What makes you smile? – Red roses? 7. Favorite movie? – If I absolutely have to pick one…The Fabulous Destiny of Amelie Poulain. 8. Stay in or go out on a Friday night? – Out, out, out! 9. Favorite adult beverage? – Whiskey, when I really want to get drunk. Most of the time wine and beer are fine. 10. What would you like to accomplish? – Publish a novel someday. 1. I plan to spend my 2017 in Brisbane, and thereafter, move back to London. 2. I drink warm water with lemon and honey first thing in the morning. 3. I hail from a small town in central India. 4. I feel like an alien in my own country. 5. I love talking to strangers. 6. I have been lucky enough to interact with people from all over the world. 7. I have spent most of my life immersed in the arts. 8. I only use a cell phone when absolutely necessary. 9. I love using fountain pens. 10. I’m a fairly bad cook but can always make something to satisfy my stomach. 11. I’m an extremely pampered kid. Love your answers and It’s not too late to participate, you’re good. I feel the same way about music, depends on the mood. Congratulations on the award and good health and happiness to you as well!